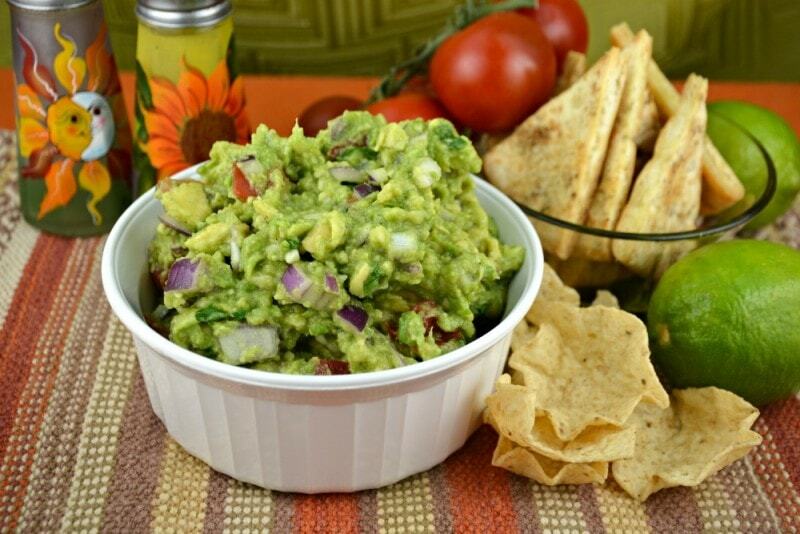 If you love guacamole as much as we do than our recipe for The Ultimate Guacamole is one you will have to try! It is a big hit around here. We serve it regularly as a snack or an appetizer as it is perfect for any occasion. 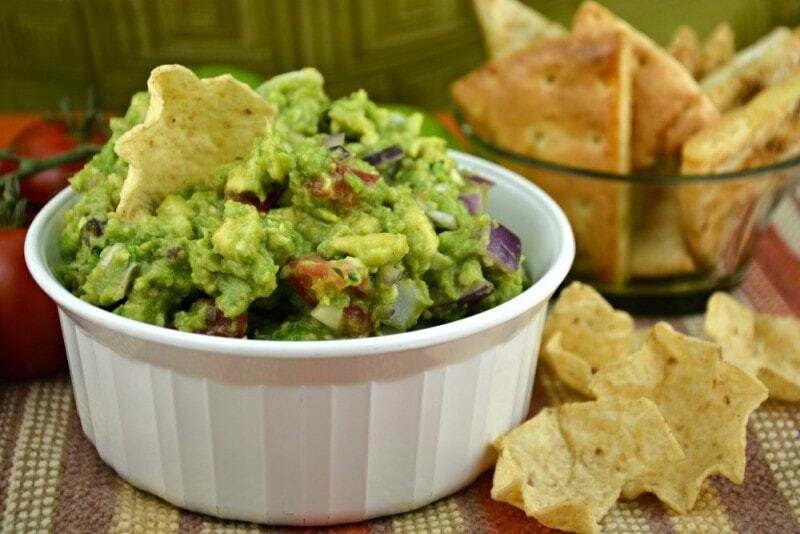 You have to give this guacamole recipe a try! 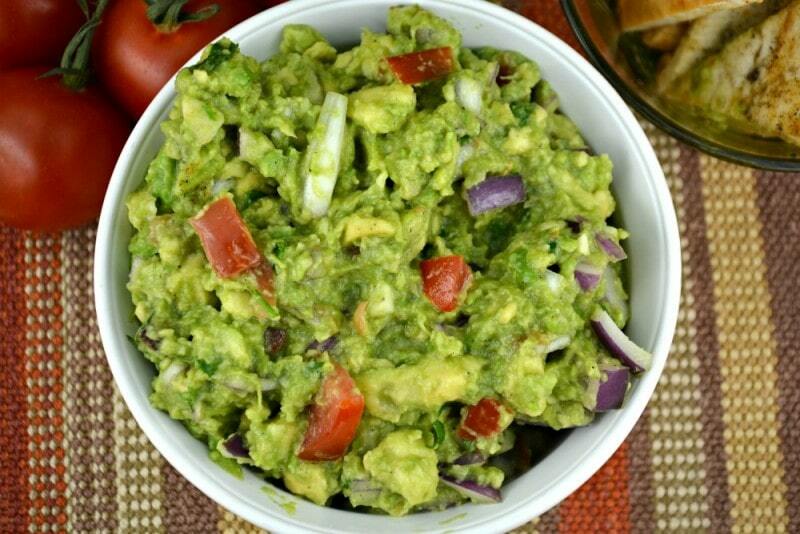 There really are so many options for you to pick from when making The Ultimate Guacamole. I occasionally add about 1/4 cup of sour cream or greek yogurt as it makes the guacamole just a little creamier! 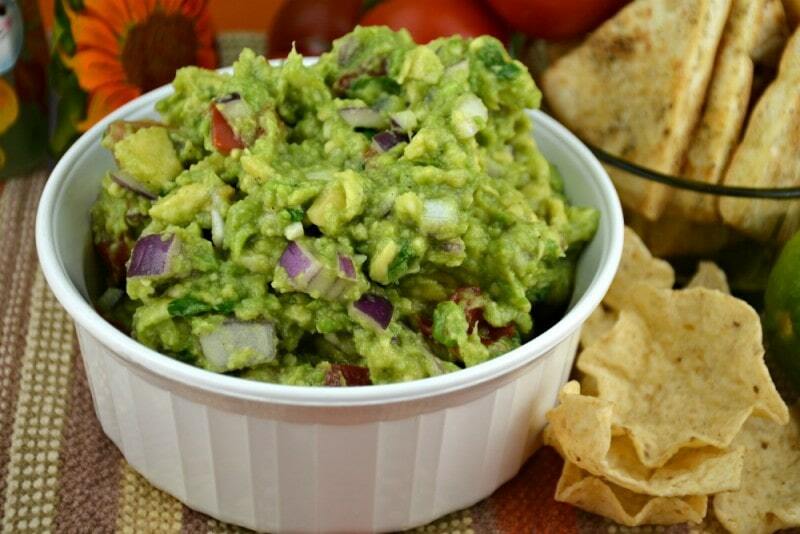 My son loves to put hot sauce, sriracha, jalapenos or serrano chili peppers in our recipe for The Ultimate Guacamole. Frankly he adds it to almost everything! Unfortunately my husband and I can not handle heat the way we used to but my son Patrick swears by it! 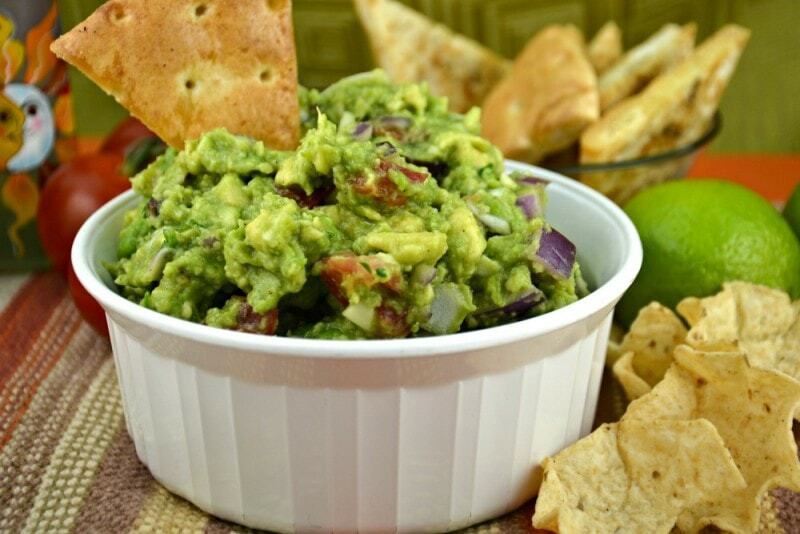 The Ultimate Guacamole is also fabulous if you use some drained salsa, your favorite variety, instead of the tomatoes. It is such a refreshing change! Would you believe I have also added some canned corn to The Ultimate Guacamole and not only did the guacamole look wonderful the corn added a wonderful sweetness to it, not to mention crunch! The Ultimate Guacamole is also delightful if you add some feta or goat cheese. 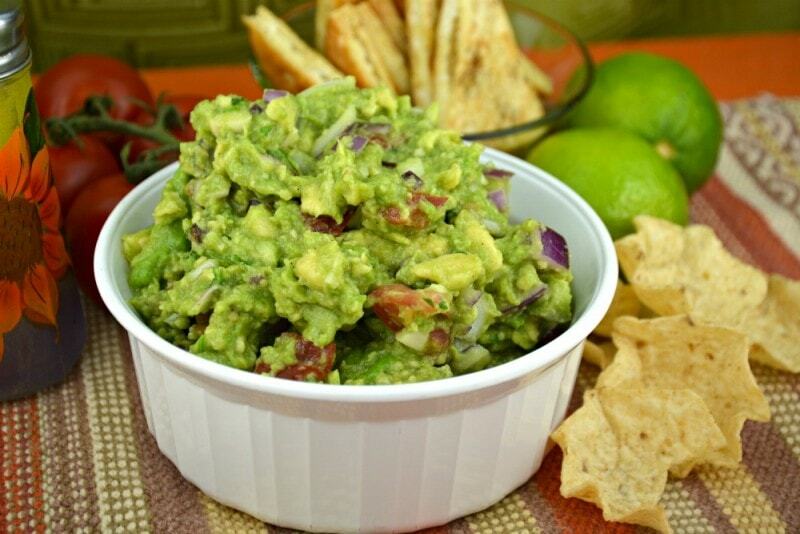 My close friend Julie also uses blue or bleu cheese in this guacamole and absolutely adores it. I prefer the feta or goat cheese. Depending on your tastes you might want to give one of the cheeses a try! 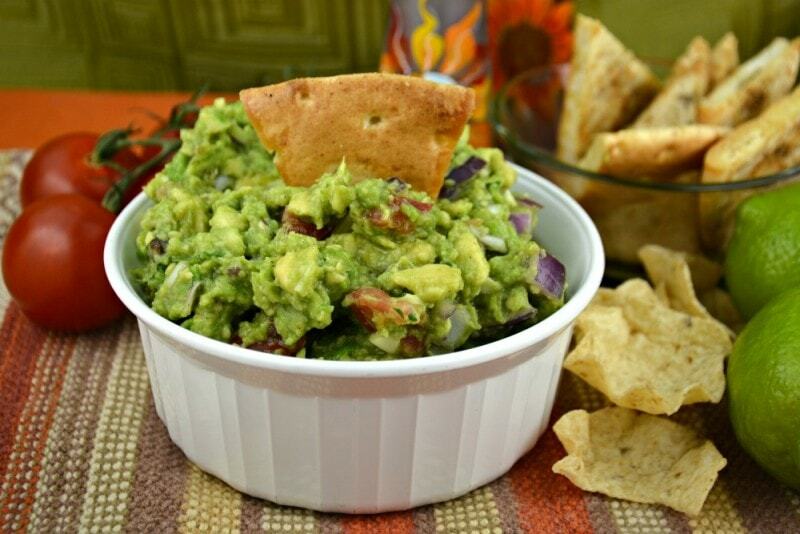 I love using our Baked Pita Chips recipe to scoop out the guacamole. They never break and more importantly they are absolutely delicious! You will find our video below for The Ultimate Guacamole. I hope you have a moment to take a peek! Cut the avocados in half. Remove the pit. Scoop out the avocado flesh from the peel with a spoon, and put into a mixing bowl. Using a fork, roughly mash the avocado. Add salt, pepper and lime juice, chopped onion, tomato, cilantro, garlic and jalapeno or serrano chilies. Combine and ideally, serve immediately with tortilla chips. If you are making this ahead of time place plastic wrap on the surface of the guacamole to cover it and prevent air from reaching it. This will prevent the guacamole from turning brown. Refrigerate until ready to serve Enjoy!